community, I don't know where they got the ideas, But I could not find an exact copy. If you do, I would appreciate a link to the copy. 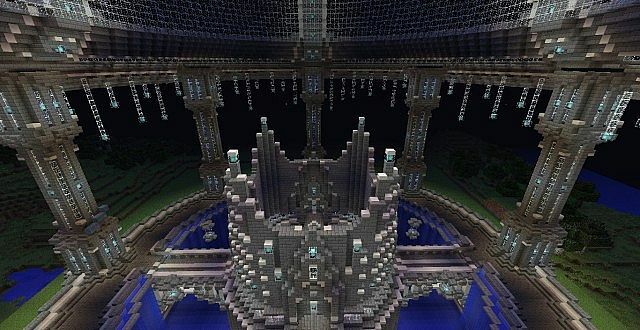 Enjoy a new spawn today! This is such an amazing build! What program/mod did you use? World edit? Edit: I'm only realizing now that this is over three years old so I'm not expecting a reply, haha. 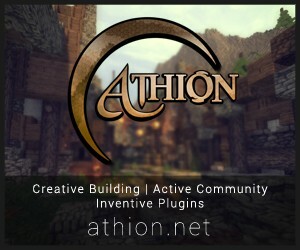 Can I use this for my server spawn I will give your the credit and a link back to this site. Ohh My God. This Spawn Is just Perfect for My Server! Would it be ok if I use this for My servers Hub? best builder in the world is on this page!!! Absalutly Amazing! Just AMAZING diamond for u! Dude, can I PLEASE use this for my server, I absolutely love it, and I will credit you. Do I have permission to use this spawn within my server and modify it a bit? I will credit yourself with a sign located at spawn. Myself and another youtuber are looking to start a PVP server and this would be a great addition. Yes sir. Do what you need to do. Epic. VERY EPIC! How long did you do it? I didn't build it, It was just on my server and we had some nice people that decided to build a spawn. Does anyone know how add maps to Hosted minecraft servers? I do, you get a program called FileZilla FTP transfer, stop the server. 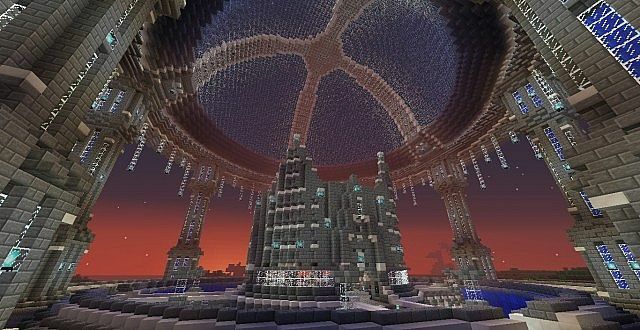 Delete the current world and then add your new world named "world"
this is a great spawn but why cant i break/build inside the spawn? can I see your channel :D? I wanna subscribe to you as well, and watch the videos. Here's the channel. I don't have anything up yet because of recording issues, but those have been solved so videos should hopefully start soon. It will be a while before I can put up any modded survival especially since I just got approval. Would you have any mod suggestions? No sorry, just have fun! Can I use this build in my custom map? Go ahead! Its free, I just ask for you to something in return by to diamond it if you haven't already!